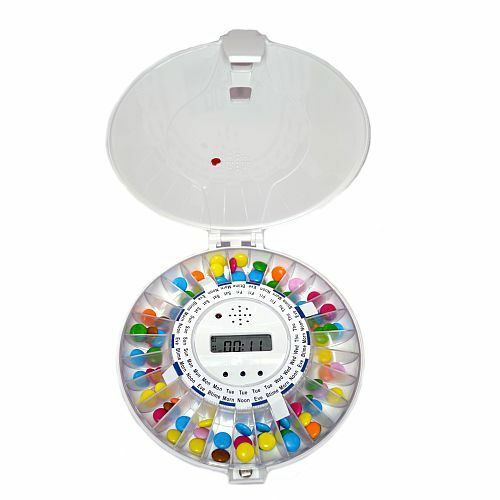 Replacement tray for the Medelert Pill Dispenser, which can hold up to 18 pills in each of its 28 compartments. 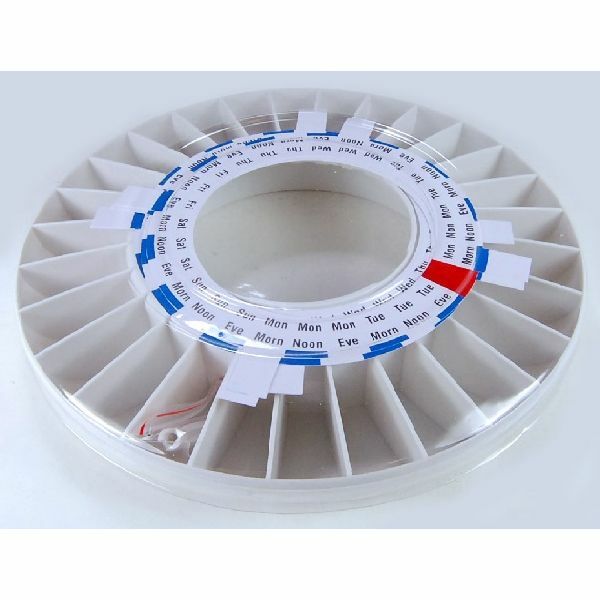 Ideal for use when cleaning original tray, or to load with spare medication. For best results, this item should be used with the Tabtime Medelert Dispenser listed here. Tick any item to add it to your purchase. The Tabtime Medelert Pill Dispenser is one of the most safe and secure pill dispensers on the market. Fully automatic, the device is able to store and dispense 7 days worth of medication at a time. Once-a-week replenishing is all it takes to ensure 7 days of safe, controlled intake of your prescription medication. With a handy tray to hold each dose of pills through the week, a spare is always useful to have on hand. The Replacement Medelert Tray means you can have 2 trays so if one is lost or damaged, your Medelert needn't be out of service. It also allows you to alternate between two trays if you prefer to clean them after use, and prepare next weeks doses without waiting for this week to end first. 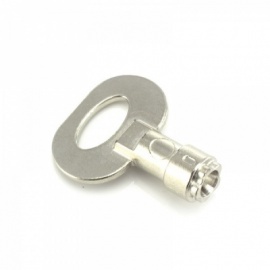 Spare custom barrel key for use with the Medelert Automatic Pill Dispenser. Helps keep your medication secure, useful if caring for a patient with dementia.